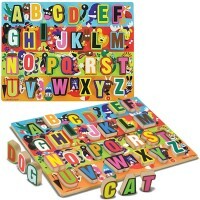 Kids will love to play this matching game by Educa because I Learn Alphabet is colorful, self-correcting, and fun. I learn... the alphabet! 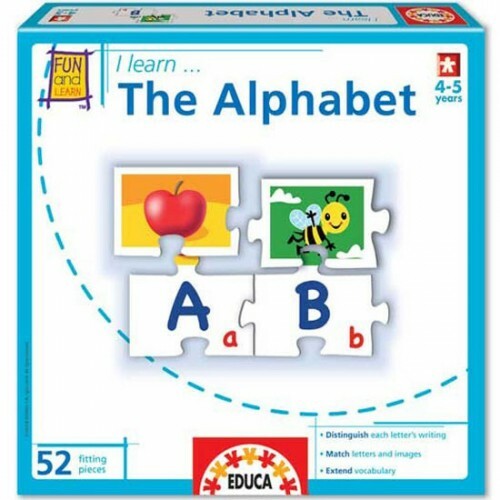 Kids will love to play this matching game by Educa because I Learn Alphabet Puzzle Matching Game is colorful, self-correcting, and fun. 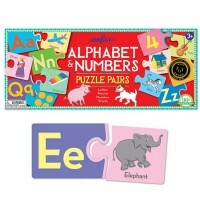 This puzzle game comes 52 cardboard puzzle pieces to combine into 26 puzzle pairs. 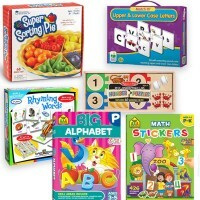 find the letter that matches the apple picture. 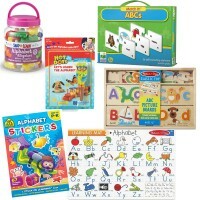 Find the picture that matches the letter B. 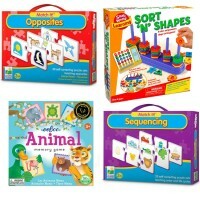 Kids friendly illustrations of familiar objects and animals will help the preschool children finding the right match for the puzzle set. 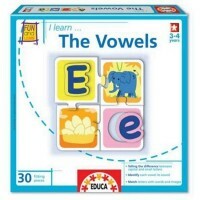 Educational Toys Planet recommends this letter learning puzzle for your home or classroom collection of language development games. 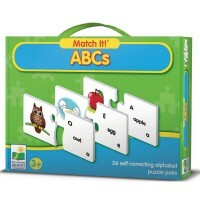 I Learn Alphabet Puzzle Matching Game will entertain and EDUCAte your children bringing first letter recognition and matching fun for them! 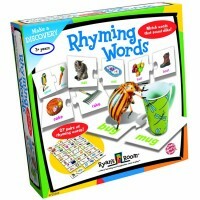 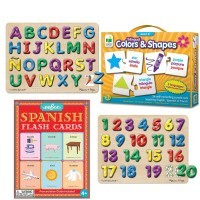 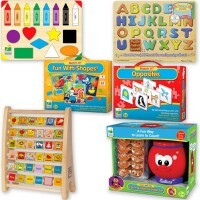 Dimensions of package 11" x 10" x 3"
Write your own review of I Learn Alphabet Puzzle Matching Game.